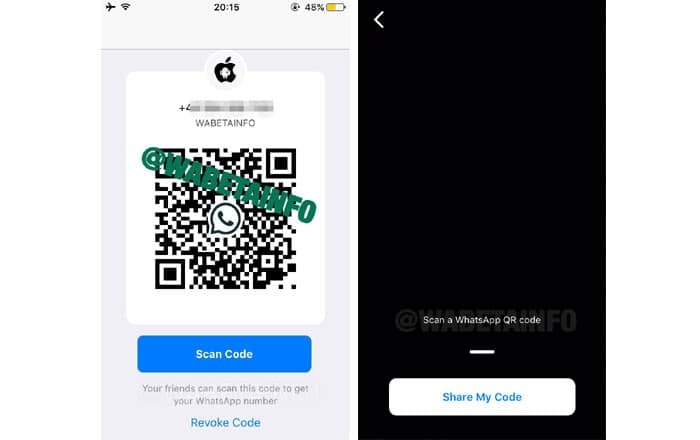 WhatsApp is taking inspiration from sister app Instagram and rival app Snapchat by adding a new QR code feature to its roster. The tool allows you to add someone as a contact simply by scanning their QR code. WABetaInfo reports that WhatsApp’s been working on the new addition for a few weeks now. Other than QR codes, it’s also drawing up a fresh UI for the add contacts window. The changes will be reflected in both iOS and Android once both are ready for a public release. For now, the two are being tested over at the company’s headquarters. 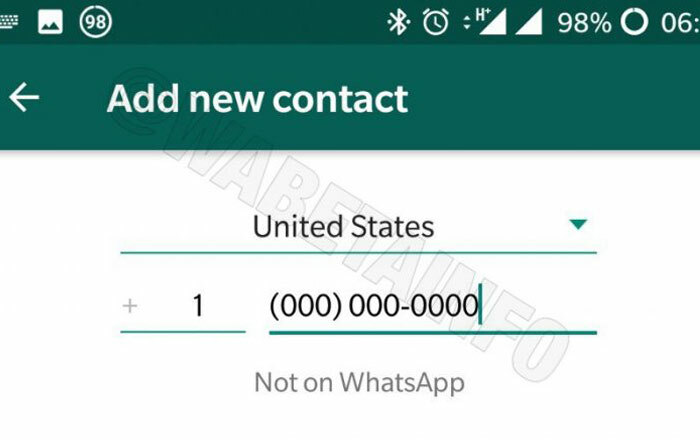 Starting with the Add new contact screen, WhatsApp is looking to simplify the process of manually adding a contact so that it’s easier and faster for everyone. First, you have to select the place where the person is staying so that the app can automatically insert their country code. You then have to add the phone number. Once you do so, WhatsApp will start scanning its database to find out if the person you’re adding is a member of the app. If all this sounds like too much effort, you can alternatively just scan their QR code. The tool will automatically fill in all the relevant details and add them as a contact. You can also share your own information by generating a QR code. This code can be revoked at any time, useful in case anything changes. As noted by WABetaInfo, QR codes are useful for businesses who want people to add them as a contact without having to tell them the number. They could upload it on their site or print it in their shop. Only the iOS version of WhatsApp has been able to access this feature so far. It should reach Android too, sooner or later.